We are a sub-specialist ophthalmology practice dedicated to the investigation and treatment of patients with diseases of the retina and vitreous. opinion, investigation and management of vitreoretinal diseases. 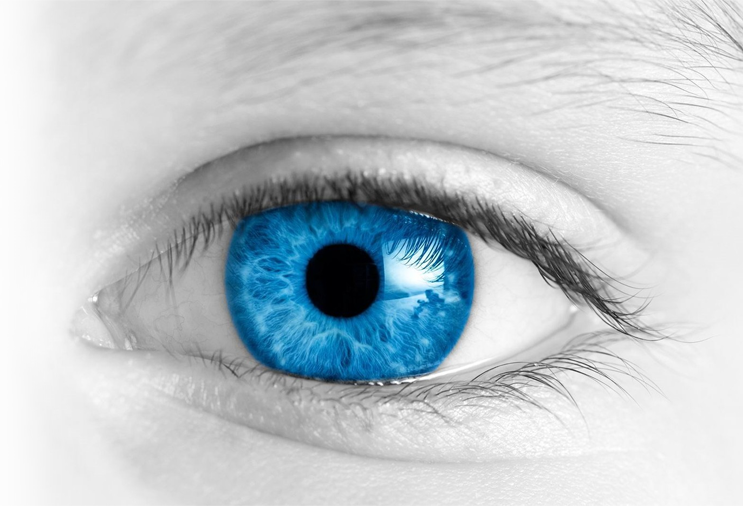 Patients may also be referred by general practitioners when there is a known or suspect vitreoretinal disease. The treating eye doctors are actively managing a range of medical and surgical retinal disorders including age-related macular degeneration, diabetic eye problems, retinal detachments, ocular tumours, vitreous hemorrhage and macular problems. Business hours Monday to Friday, 9 am to 5 pm. For useful information about a range of eye conditions see Eye Smart. ©2015 Melbourne Retina Group. All rights reserved.